A higher-than-normal increase in used-vehicle prices is partly due to hurricane replacement demand, and while that effect will level off in the next few months, predictions are that used-vehicles prices will remain solid due to retail demand for used cars. Strong retail demand for used cars is largely being driven by affordability. Dealers need to be aware of a consumer trend towards lower price points and used cars and should consider using stocking tools to align their inventory mix accordingly. 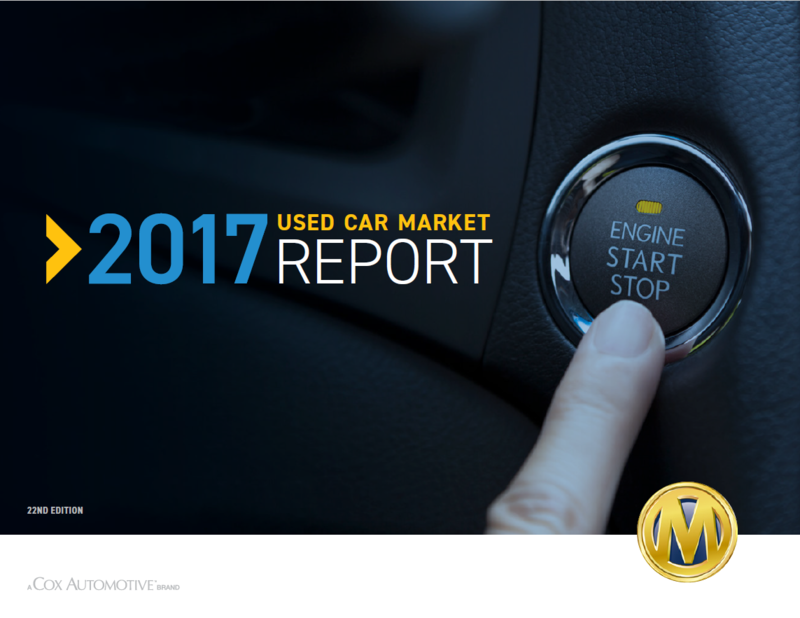 Contrary to analyst predictions that used-vehicle prices were going to plummet, we have seen a more-than-normal increase in used prices. In this video, Jonathan Smoke, Chief Economist at Cox Automotive, talks about the future of used-vehicle prices and the implications for retail demand for used vehicles.